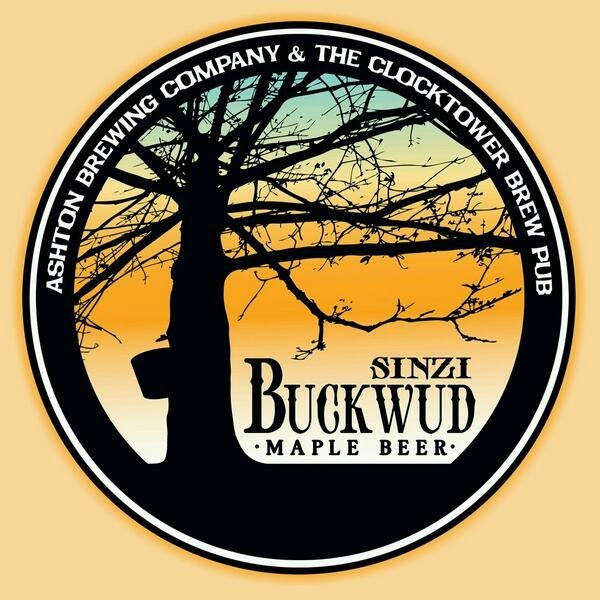 This past weekend I popped into The Clocktower Brew Pub in Westboro to try their new collaboration beer with Ashton Brewing Company - Sinzi Buckwud Maple Beer. Named for the Algonquin term for "Maple Sugar" or "Sweet Buds" This beer was brewed on each of their unique systems using the same recipe. The maple beer poured a dark reddish amber, ironically similar to the color of dark maple syrup. The head was very thin and disappeared almost before the server put my glass down. Maple was apparent in the aroma right away, however the maple flavor didn't appear until the beer warmed . The toasty malts and the hint of hop bitterness paired well with the maple. I expected it to be overly sweet but it was well balanced with a nice medium body. 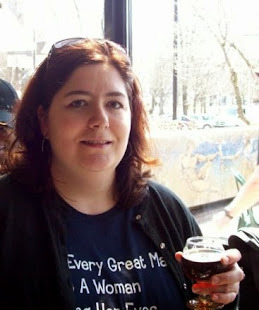 Overall I enjoyed this beer, but if you are looking for lots of big maple flavour this would not be the beer to chose. You can find it on tap at the following locations or have Brew Donkey deliver it to your door!